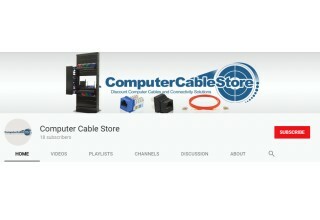 QUAKERTOWN, Pa., August 1, 2018	(Newswire.com) - Computer Cable Store is excited to announce the launch of their own YouTube channel – and it's everything that one would expect from the best online cabling supply outlet. Computer Cable Store has made a name for themselves by offering the highest quality computer cables, adapters, and connectivity solutions. Customers of Computer Cable Store already enjoy the personalized, expert advice for their electronic needs. With the YouTube channel launch, solutions to common connectivity questions are answered and demonstrated with the technological expertise and easy-to-follow direction that has made Computer Cable Store a leader in the field. Computer Cable Store began their YouTube channel in June of this year. The goal is to provide online instruction for their products. 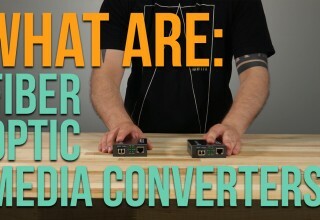 Specific, practical advice for connectivity and technology is at the core of each video, with pertinent instructions and high-quality video. Small "pro tips" appear in text boxes along with the oral instructions and demonstration. The owner, George McDowell is very excited about sharing his expertise with loyal customers and new followers. His vision is making technology and connectivity accessible for all – with competitive pricing and quality products. 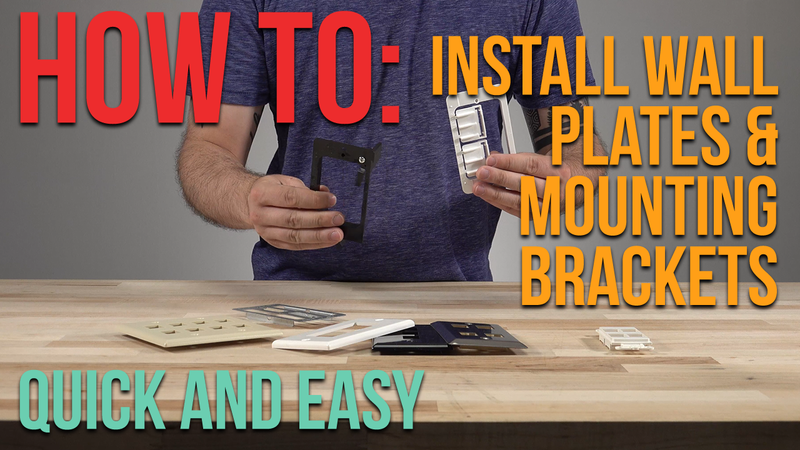 The YouTube channel has already made users' lives easier. Says one user, "This was really helpful! 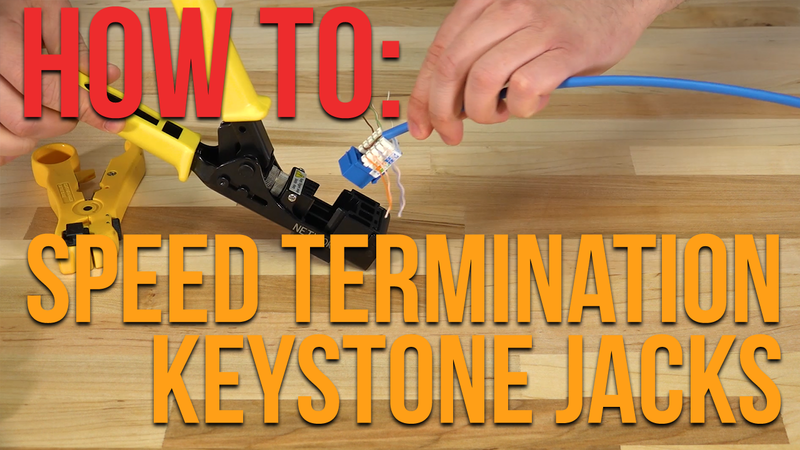 I couldn't quite figure out the directions until I saw the video, thank you!" Another commented "A big thanks from me too. My supplier gave me no wiring diagram or color code or anything. Glad I could look you up on YouTube." These reactions are exactly what Computer Cable Store was looking for when launching this interactive channel. Owner George McDowell plans to launch new videos based on viewer feedback and common questions that his customers have. Computer Cable Store is moving in a new direction with their services, aimed toward helping their customers better use their products, and learn more about the best way to solve their connectivity problems. The new YouTube channel for Computer Cable Store is ideal for anyone from the novice user to the more adept networking professional. The videos are easy to follow, and the narration is pleasant on the ears. Creating this content is an extension of Computer Cable Store's philosophy of providing the best hardware at an accessible price. From another YouTube subscriber, "Great video. 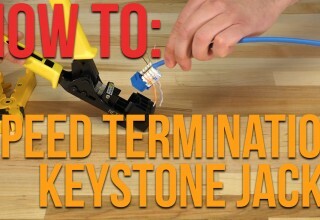 As a rookie network installer, this is invaluable. I'll be sure to hit up your site when I need supplies." For those who want to make their connectivity simpler, on a workable budget, Computer Cable Store is a one-stop shop. 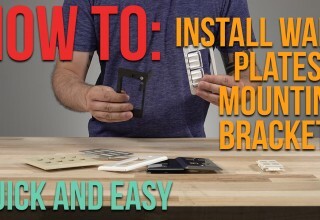 Now, instead of confusing or hard to follow paper instructions, their new YouTube channel offers customers user-friendly instructions on how to use many of their supplies. 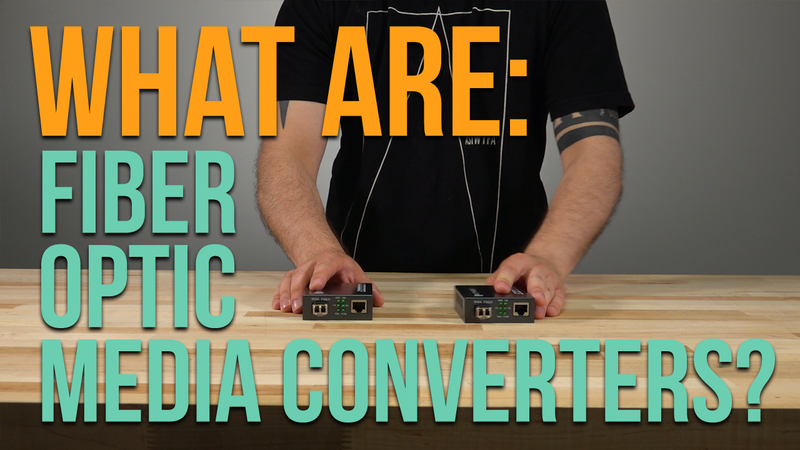 These videos are well-produced, without gimmicks or a "hard sell." For many with the need for connectivity help, this change is an invaluable resource. Computer Cable Store, the one stop source for computer cables, adapters and connectivity solutions.